Hello Babysitters! Are you looking for a long-term, flexible, fun, and fulfilling Dallas / Fort Worth babysitting job? 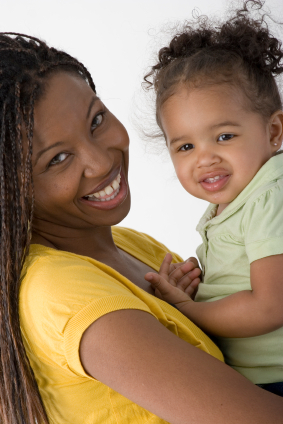 Mom’s Best Friend now provides babysitter jobs through College Nannies, Sitters + Tutors | Northwest Dallas / Southlake. Our caring team of babysitters work with children of all ages and adapt well to different environments. Our most highly-requested babysitters are those that are great communicators who take charge and instill confidence in nervous parents. If you are extremely responsive, incredibly organized, ultra-reliable and experienced with children, we would love for you to join our team! Mom’s Best Friend’s babysitting service has recently become College Nannies + Sitters + Tutors. We are offering the same great babysitting positions with expanded opportunities and new scheduling technology for our sitters.